Download first, then thank us later. People often only realize the importance of staying connected only after they set foot on foreign soil. 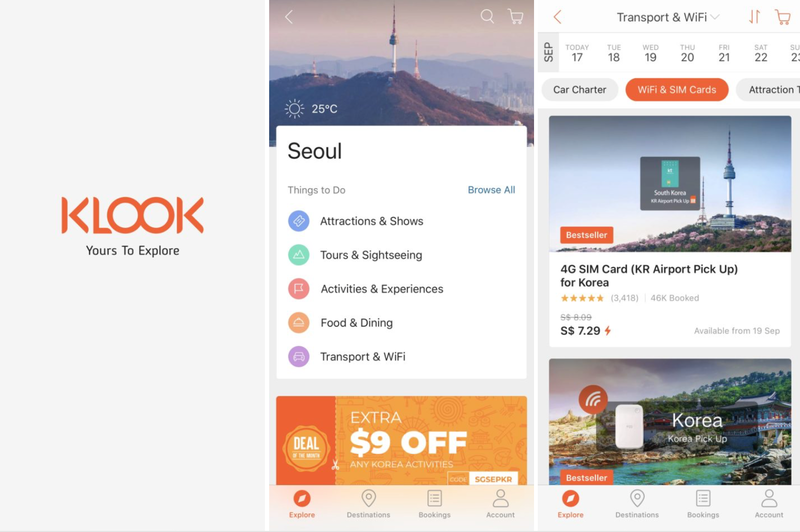 To make your trip to Korea even smoother than smooth, we’ve compiled a list of apps that you should download before your trip! These apps are a lifesaver and you’ll definitely thank yourself for downloading it later. Remember to also get a 4G WiFi Egg (from $3/day) or 4G Data SIM Card (from $7.25/day) so you can use the apps and stay connected wherever and whenever! 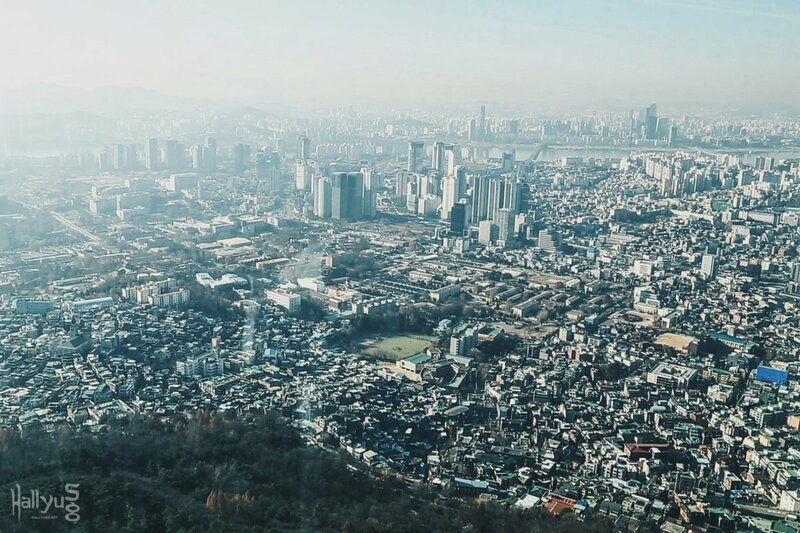 With countless of lines and a myriad of colors for you to choose from, getting from point A to B in Seoul can be easy but confusing. 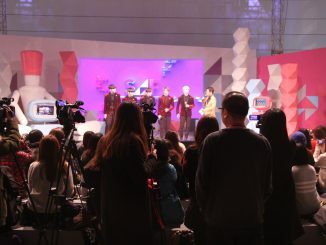 Especially when the Korean names itself aren’t easy to read! 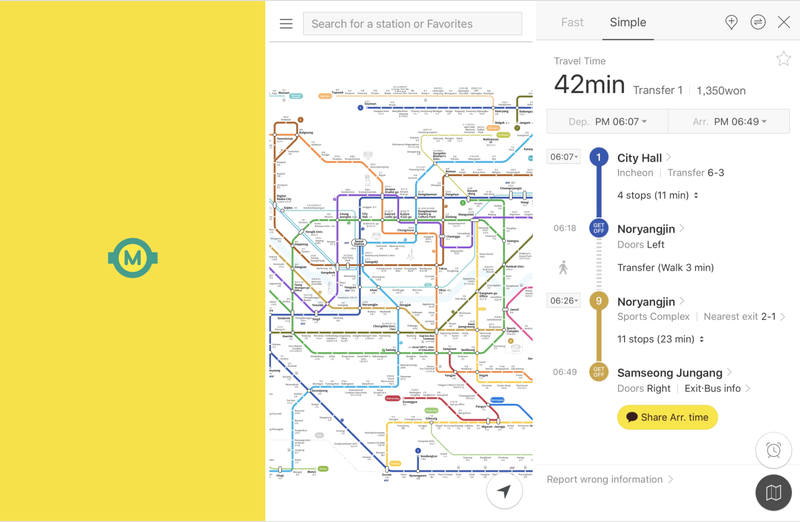 Kakao Metro simplifies the process for you by informing you the route, the train’s arrival time as well as what doors are the closest to the exit/transfer gate so you don’t have to walk an extra mile. Forget Google Maps, Naver Map is the way to go in Korea. Unlike its American counterpart, the latter is an all-in-one app that is more updated. 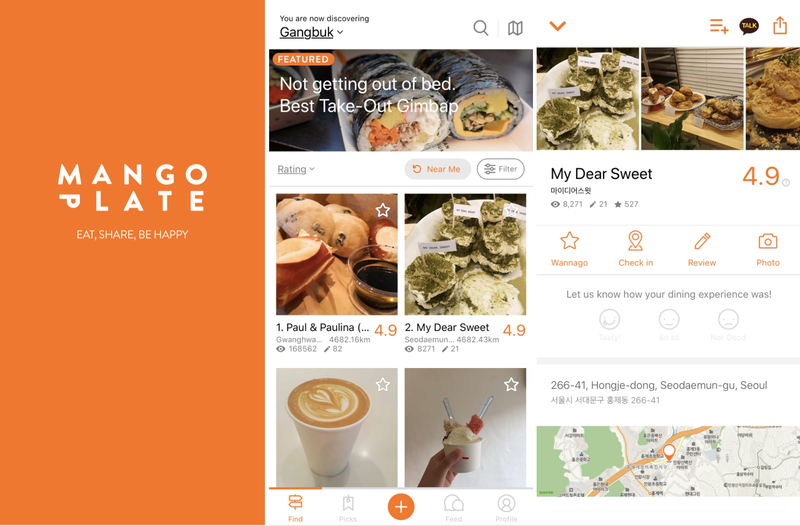 It can even search out the nearest (and tastiest) food joints, ATMs and convenience stores for you! Have no idea what to eat and want to try things outside the usual touristy shops? Try Mango Plate! They have a list of places sorted out by locations and their recommendations are pretty legit. Readers can rate the shop and write their reviews on the app so when the ratings are high, you can be assured that your tummy will be in for a treat. 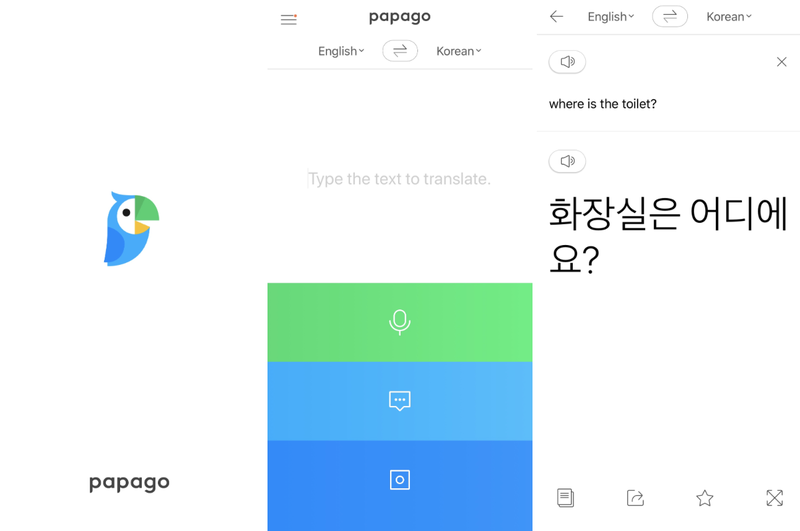 What is language barrier if you have Naver Papago? With the app, you’ll be able to communicate with the locals however you like, minus the awkward hand gestures. Just type in a sentence in English and it will be translated into Korean (for basic sentences, it’s accurate 99% of the time). Now it’s time to ask for a discount! 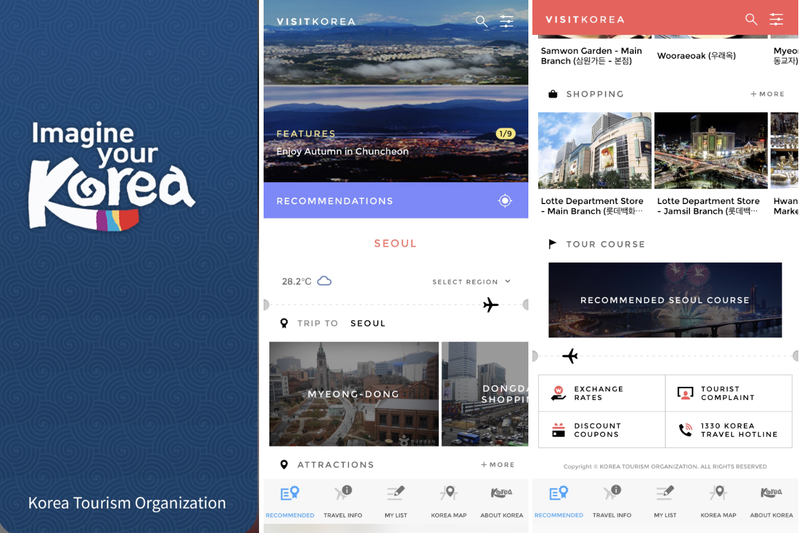 Now, this is the dedicated app for all travelers to Korea out there and it’s a definite must-have! 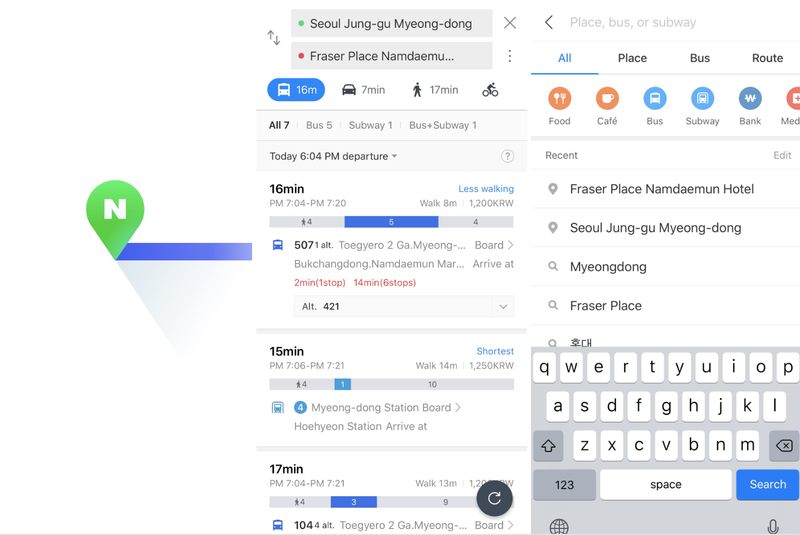 Imagine having a Korean travel buddy, just in the form of an app! Lots of handy information are in it and you can do just about anything with it. Want to complain? No problem. Curious about the exchange rate? No problem. 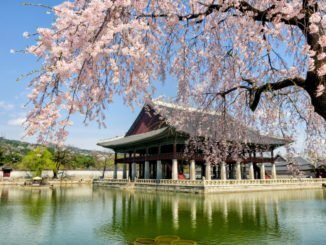 Don’t know what to do in Seoul? No problem. They have you covered all the way from the start to the end of your trip. 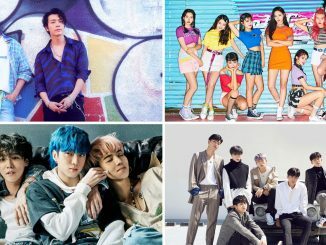 Why pay the full ticket price when there’s Klook! With the app, you can purchase tickets to various attractions at a discounted price, as well as save yourself the hassle of printing physical confirmation slips! Hey, who can say no to discounts? 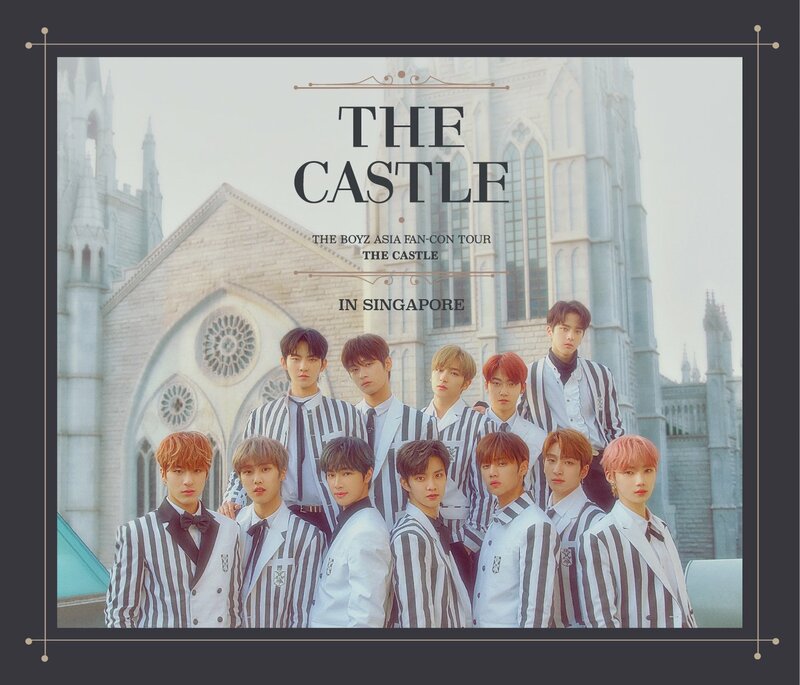 Psst from now till 31 December 2018, quote HALLYU5 for a further S$5 discount off (no minimum spend, new sign-ups only).